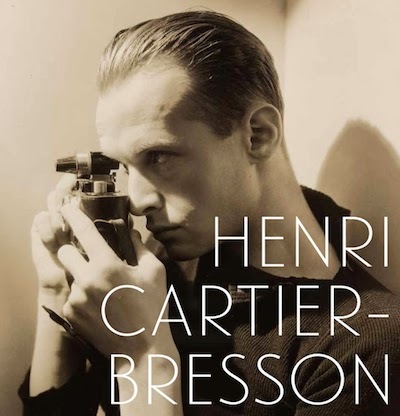 Henri Cartier-Bresson: Here & Now is the exhibition catalogue for the Cartier-Bresson retrospective held at the Centre Pompidou in Paris earlier this year, though it also serves as a complete survey of the photographer's life and work. The book was written by Clement Cheroux, who also curated the exhibition. The English translation is published by Thames & Hudson, and its title was inspired by a phrase suggested by Cartier-Bresson in 1953, "ici et maintenant". Cartier-Bresson was most often associated with photojournalism, though arguably he was the greatest of all photographers. 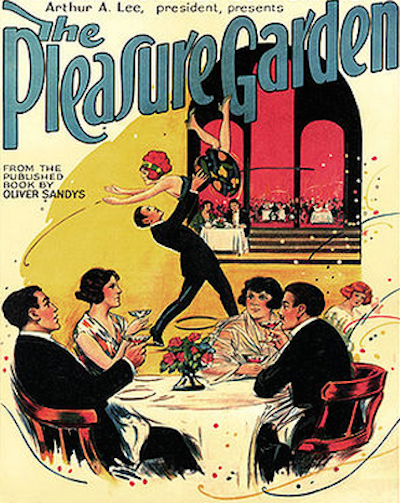 He is best remembered for his concept of 'the decisive moment', which became the English-language title of his monograph Images A La Sauvette. (The Decisive Moment, Cartier-Bresson's masterpiece, will finally be reprinted later this year, accompanied by a booklet written by Cheroux.) 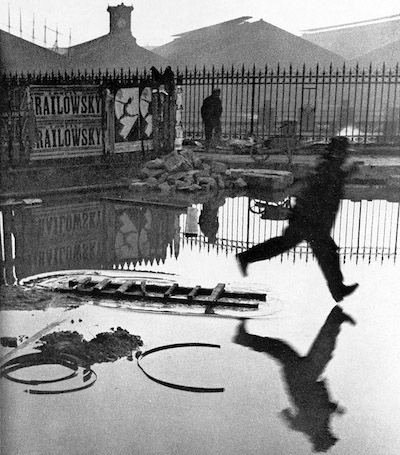 Derriere La Gare St Lazare, a photograph of a man jumping into a puddle, is probably his most famous work, and it captures the essence of the decisive moment. There have been numerous Cartier-Bresson books published since his death, including several from Thames & Hudson. The Man, The Image, & The World, which includes 600 photographs and a comprehensive bibliography, is the most extensive Cartier-Bresson monograph. His writings are collected in a single slim anthology, The Mind's Eye. Here & Now divides Cartier-Bresson's career chronologically into three broad periods: early experiments with Surrealism, political photojournalism, and post-war reportage. It's a significant collection because it includes some rare and non-canonical photographs, such as a snapshot taken at scout camp when Cartier-Bresson was a teenager. It also features several of the magazine spreads that Cartier-Bresson was assigned to photograph, so the photos are presented in their original contexts. Some of these photo-spreads are printed in colour, and these colour reproductions are especially valuable as most Cartier-Bresson monographs are exclusively black-and-white. The book's extensive selection includes over 500 photographs and sketches, which are reproduced from archive prints. 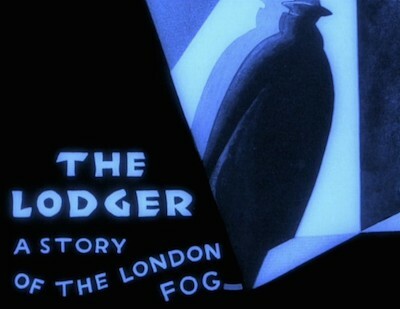 Consequently, many of the older images have an off-white tint and occasional blemishes, as Cheroux recognises: "The use of contemporary prints, with their special tonality and, in some cases, their defects, contrasts with the digitized versions used in most recent publications." This was a deliberate policy of Cheroux's, to avoid what he regards as a homogenous presentation of Cartier-Bresson's work, though the images are therefore not as glossy or crisp as we might have expected. 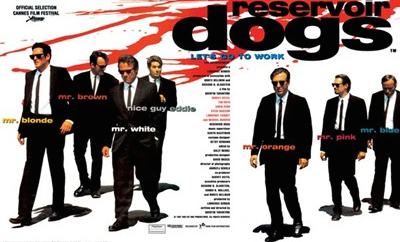 Reservoir Dogs was one of the most impressive directorial debuts in American independent cinema. Tarantino's follow-up, Pulp Fiction, is a masterpiece. Without exception, his subsequent films are outstanding: Jackie Brown, Kill Bill, Death Proof, Inglourious Basterds, and Django Unchained. 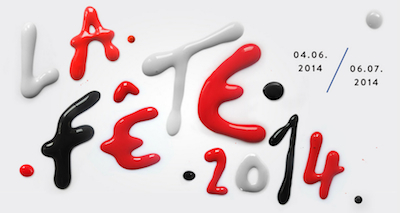 La Fete, Bangkok's annual French arts festival, opened on 4th June, and will close tomorrow. 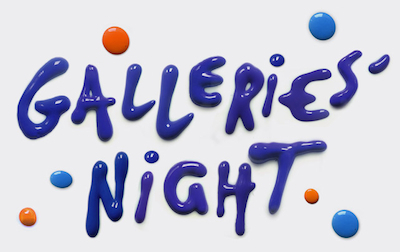 Unlike previous years (including 2013, 2012, and 2011), there are no film screenings at this year's festival, though the highlight this year is Galleries' Night, with many galleries staying open until midnight tonight. 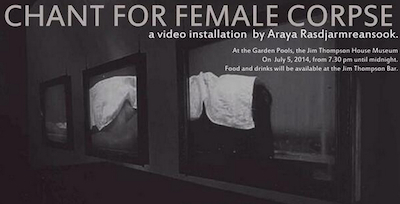 The Jim Thompson Art Center will be taking part in Galleries' Night, and will show Araya Rasdjarmreansook's triptych video installation Chant For Female Corpse. Araya's other video works include Reading For Female Corpse (shown in From Message To Media), Conversation (shown in The Suspended Moment), and The Class I-III (shown in Dialogues). After the Metropolitan Police Service removed Richard Prince's photograph Spiritual America from Tate Modern's Pop Life exhibition and catalogue in 2009, Xenofon Kavvadias made Freedom of Information requests to read correspondence between the Tate and the Met. This material, some of which was redacted before it was published, forms part of his Masters of Fine Arts degree show. Kavvadias will also exhibit a copy of Prince's photograph (which is included in Controverses), retitled Spiritual America 2014. The degree show exhibition, at Goldsmiths College in London, runs from 10th to 14th July. 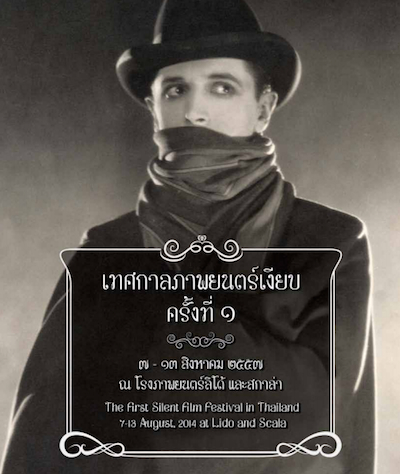 This year marks the tenth anniversary of House RCA, Bangkok's only independent cinema. To celebrate, the cinema has organised a season of films, House 10th, which starts tomorrow and runs until the end of the month. 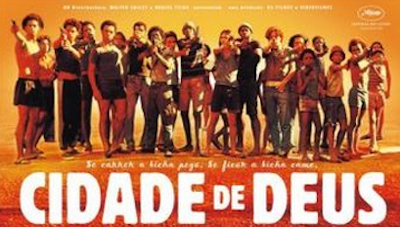 Highlights include Last Life In The Universe, by Pen-ek Ratanaruang (director of Ploy, Invisible Waves, Nymph, and Headshot), screening for free on 11th July; and City Of God, by Brazilian director Fernando Meirelles, screening on 16th July.